I have tried numerous cases and argued before a variety of courts, but my greatest achievement in practicing law for more than 30 years is providing excellent legal services to clients while never deviating from a high ethical standard. Charles R. Wilbanks, Jr. is a trial lawyer with more than 30 years of experience practicing law in Mississippi and across the United States. He has a national practice advising clients in products liability litigation, including toxic torts, silica, asbestos, medical device and pharmaceutical litigation. He has served as lead trial counsel in courts across the country. Chip also represents clients in landlord/tenant, church law and litigation, insurance defense, real estate and property litigation and construction litigation. Chip has served as the President of the Board of Trustees of the Clinton Public School District. He has served on the Board for Brillo Soccer Ministry, on the Board of National Leigh’s Disease Foundation, as President of the Board of the Mississippi Children’s Legal Clinic, on the Mississippi College School of Business Administration Alumni Advisory Board and on the Mississippi College Child Advocacy Program Advisory Board. Chip has been recognized as a Fellow by the Litigation Counsel of America and as Mississippi’s Outstanding Young Lawyer. Chip is listed in Best Lawyers® - Mass Tort Litigation / Class Actions - Defendants. Chip received the Litigation Counsel of America Peter Perlman Service Award in October 2018. 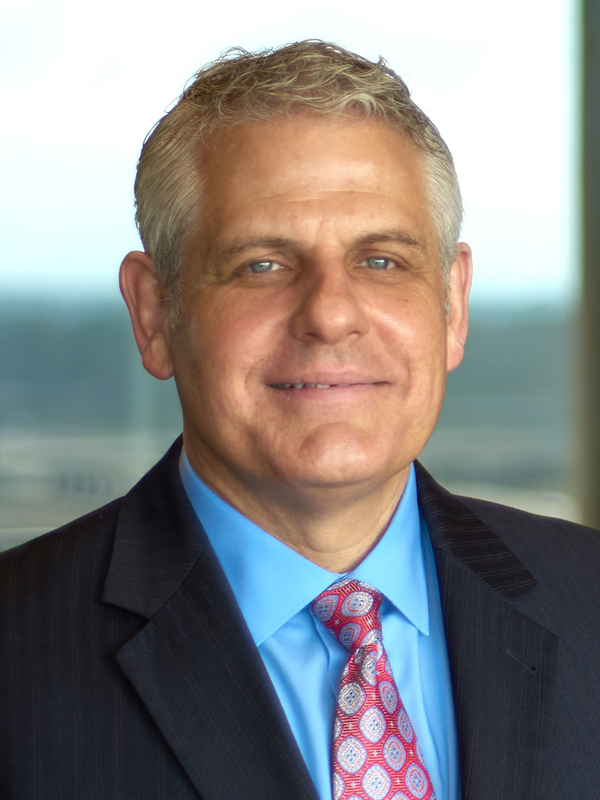 Chip served as President of the Mississippi Bar Young Lawyers Division and has served on the Board of Bar Commissioners and the Board of the Mississippi Bar Foundation. Representing a safety products company in asbestos exposure litigation in Mississippi and Alabama. Obtaining summary judgment on behalf of two manufacturers of the generic form of a drug alleged to have caused a neurological disorder. Serving as local counsel for a pain pump manufacturer in a matter in which a plaintiff alleged injury due to the articular administration of pain medications.